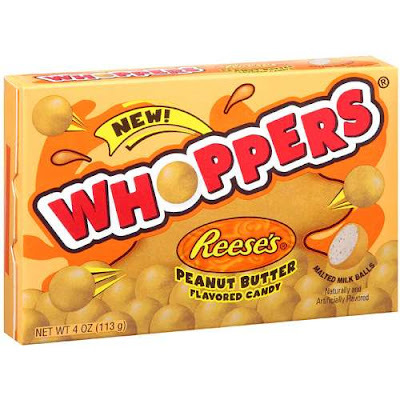 The first time I tried these limited edition peanut butter whoppers I was immediately taken by how synthetic and non-peanut buttery they smelled. The taste wasn't much better. I crunched through a few and put them away. The second time I tried them I was much hungrier, so persevered through the initial distaste. The peanut butter really works with the malt ball flavor and crunch. 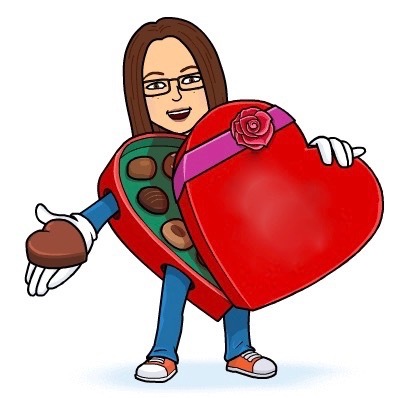 They should do a version with a larger ratio of peanut butter, the rich melty kind that smells like real peanuts. I want these RIGHT NOW!! !